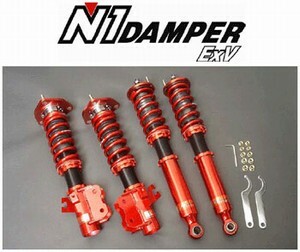 Make no mistake, even at this price, the Apexi EXV N1 Coilover setup is an extremely capable product. 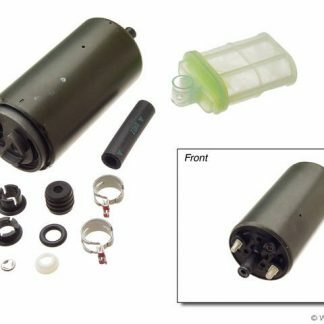 While many other entry-level coilovers lack features such as upper pillow mounts or have less adjustability, these coilovers will handle everything from comfortable to aggressive street driving, and even moderate track duty. 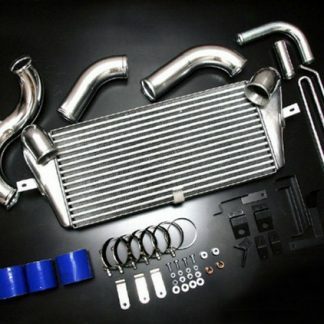 We run these on one of our “tamer” street/track cars, which is none the less armed with our Stage 3 aggressive street ported motor, BNR Stage 3 turbos, and all the supporting modifications. 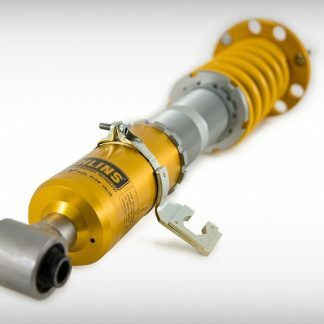 These are quickly proving to be our best selling coilover because of the versatility at such a low price.